Introducing... The Potomac Recovery Residence! If you or your son is college-aged and has had moderate issues with substance use, partying too frequently, not getting the schoolwork done, and struggling to get going on a path of awesome life accomplishments… this could be just the thing. 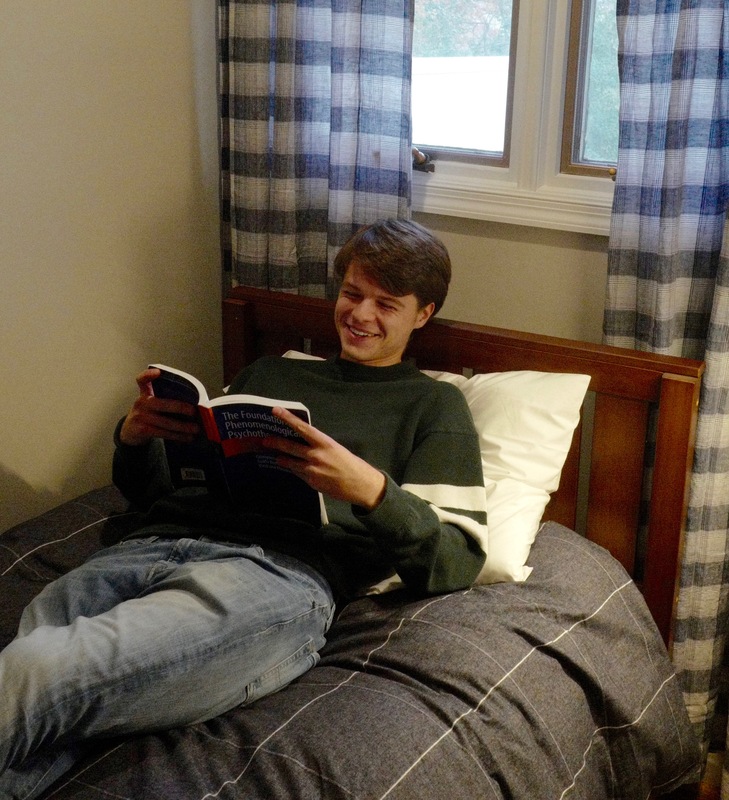 The Potomac Recovery Residence is for young men who would like to be going to college or on a steady vocational path, but could benefit from a structured, clean and sober living situation with a good deal of support for recovery, and developing the life skills required for living successfully and independently. And there’s more. Life at The Potomac Recovery Residence includes a full-on substance use intensive outpatient program (billed to your insurance), wellness program (featuring an amazing on-site gym), recovery coaching, outdoor adventure activities, indoor adventure activities (going to the climbing gym), tons of additional fun stuff— but an emphasis on developing a supportive network of positive peers, a regular academic work routine, and developing a personal commitment to self-care. Some of the residents come to us right out of residential programs, and that works, because those folks already have been introduced to recovery-living and have some “clean time.” Others, like some of the young adults in our intensive outpatient program, are returning directly from college, and their first day at the house is likely to be their first day of sobriety. If that’s the case, you’ll need to be okay with committing to abstinence, and be prepared for somewhat more recovery-structure in your life for the first, oh, 90 days, anyway. 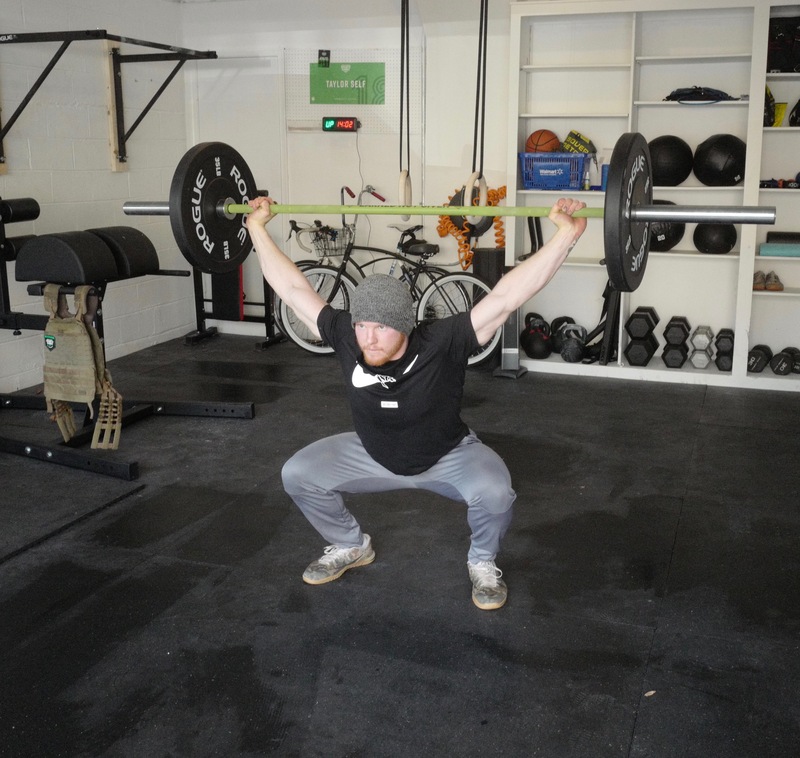 But, the point is— whoever you are, and whatever your needs are, we’re going to individualize the program so that, together, as an (awesome) recovery community, we can provide the personal attention and support that you’re going to need. And, don’t worry— you won’t miss your former lifestyle one bit! You will, in short order, be feeling so good about your life… that— you’ll be waking up in the morning smiling from the inside out! 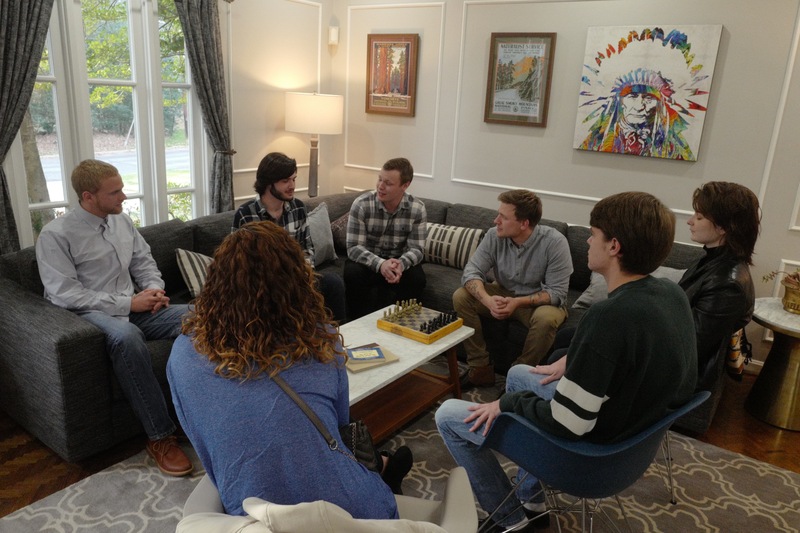 Comprehensive, Integrated Treatment Approach: The Potomac Recovery Residence addresses major aspects of the young adult’s life including substance abuse, learning differences, family relationships, co-occurring depression, anxiety and other mental health issues. Family Involvement in Treatment: Research shows that involving parents in the young adult's drug treatment produces better outcomes. The Potomac Recovery Residence includes a strong level of family involvement. Developmentally Appropriate Program: Activities and materials match a young adult's developmental needs. Engaging and Retaining Young Adults in Treatment: A strong therapeutic alliance is required for engaging and retaining young people (Winters et al., 2009; Diamond et al., 2006). The Potomac Recovery Residence builds a climate of trust between the adolescent and the therapist, and between peers. Qualified Staff: Our staff members are trained in adolescent and young adult developmental issues, co-occurring mental disorders, substance abuse, and addiction. Gender and Cultural Competence: The Potomac Recovery Residence addresses the distinct needs of young men as well as cultural differences among our clients. 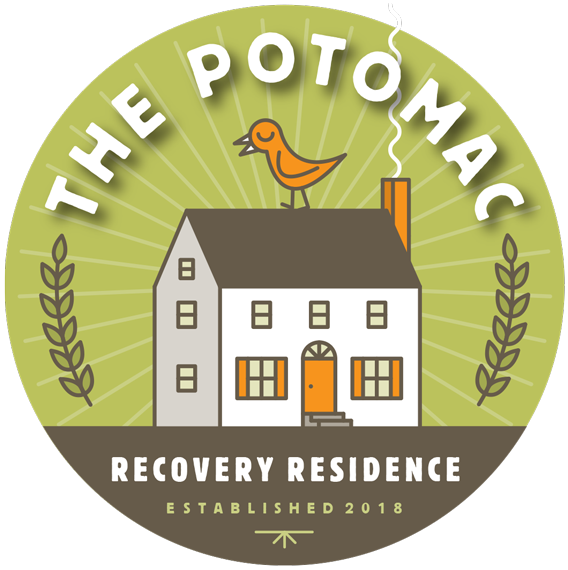 Continuing Care: The Potomac Recovery Residence includes relapse prevention, aftercare planning, referrals to community resources, and follow-up. Treatment Outcomes: Rigorous evaluation to measure success, target resources, and improve treatment services. Assessment and Treatment Matching: The Potomac Recovery Residence conducts comprehensive assessments that cover psychiatric, psychological, and medical problems, learning differences, family functioning, and other aspects of the young person's life. And one final thing… the house is awesome… & the Potomac Pathways staff are awesome! Give us a call to visit or to get more info! (301) 987-7284.